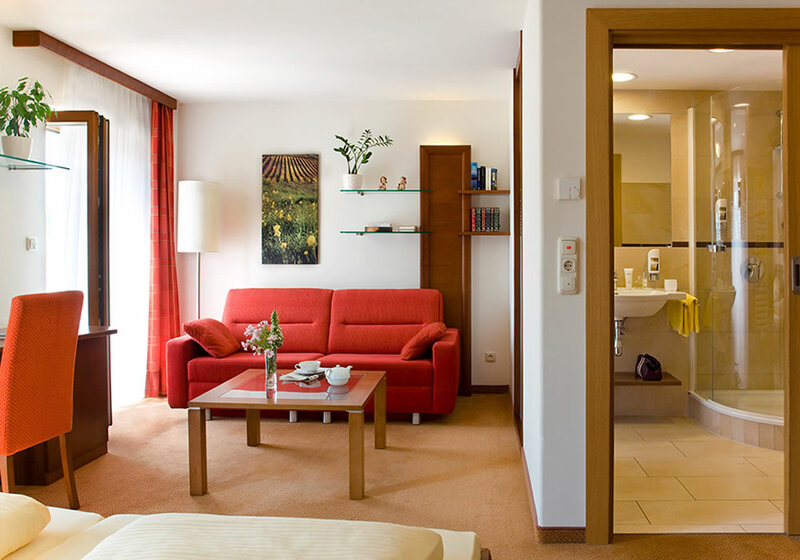 Where could you better thoroughly spoil yourself than in the hotel “Zur schönen Wienerin”? In a small house, where your well-being is the measure of all things?Seven rooms promise exclusivity and a splendid view over the Danube Valley and its diversified landscape. No wonder that our guests keep becoming regular guests, if not friends.